The U.S. economy added more than 300,000 jobs in February, smashing economists’ expectations, even as wage growth fell back to a ho-hum 2.6 pct. It’s likely to keep the Fed searching for the elusive Phillips curve and why a tight labor market means only tepid pay rises. 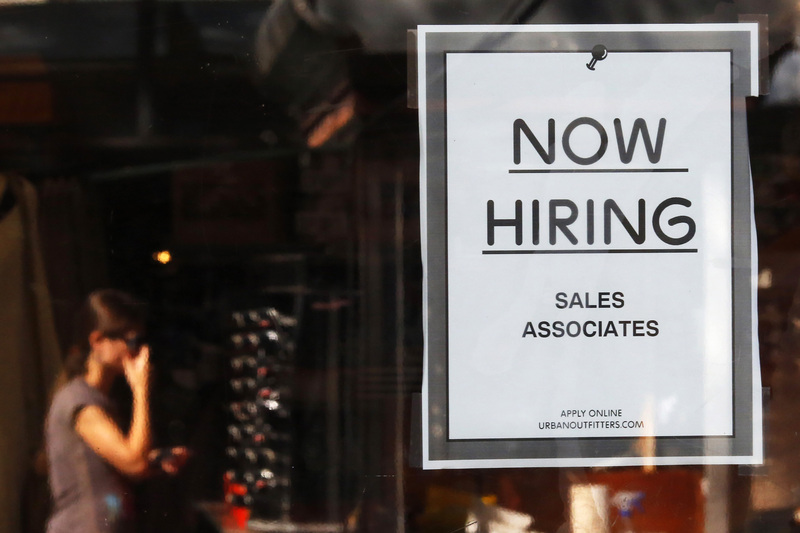 The U.S. economy added 313,000 jobs in February and the unemployment rate remained unchanged at 4.1 percent, the Bureau of Labor Statistics reported on March 9. Economists surveyed by Reuters had on average forecast an increase of 200,000 in nonfarm payrolls. The construction industry increased payrolls by 61,000 – the biggest gain since 2007 – while retail added some 50,000 jobs. Average hourly earnings rose 4 cents in February to $26.75, a 2.6 percent year-on-year increase. That is lower than the 2.8 percent rise recorded for January.